Jamaica recently celebrated its 56th year of political independence to much fanfare at home and abroad. 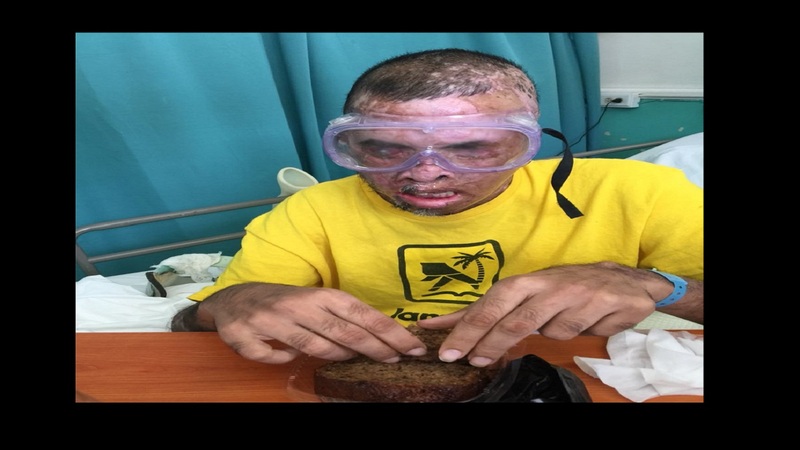 It was all love for the island-nation that is largely known for its creation of several musical genres including, Ska, Reggae and even Hip-Hop; and even blessing the world of food with ‘Jerk’. The love for the nation was felt intensely as several international media houses celebrated the momentous event, not to mention social media users who shared an array of posts highlighting and celebrating the nation. However, the joyous occasion was not without some controversy as things got heated online when the Instagram-based, The Shade Room, shared a GIF of the Jamaican flag in celebration of the island’s political independence. The post by The Shade Room, which garnered more than half a million views and over 8,000 comments, soon made the rounds on other social media platforms driving the lively and, at times contentious, discussion about ‘Jamcentricity’. Jamcentricity is a view that places Jamaica at the center of the Caribbean and Caribbean life - somewhat outshining other nations in the region. 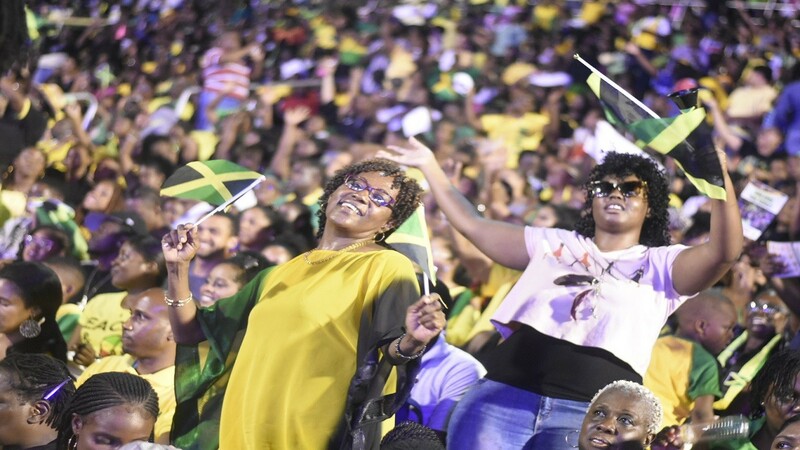 Some social media users slammed the post for biased towards Jamaica and Jamaicans. “Y’all didn’t tell the other Caribbean Islands happy independence, Jamaica is not the only one in the Caribbean Island. Stop treating them like so,” said one Instagram user. “ You guys forgot Trindad,”added another. Another Instagram user noted, “ People act like Jamaica is the only Caribbean country”. However the shady comments did not go unnoticed, as some Jamaica lovers were quick to defend the post. 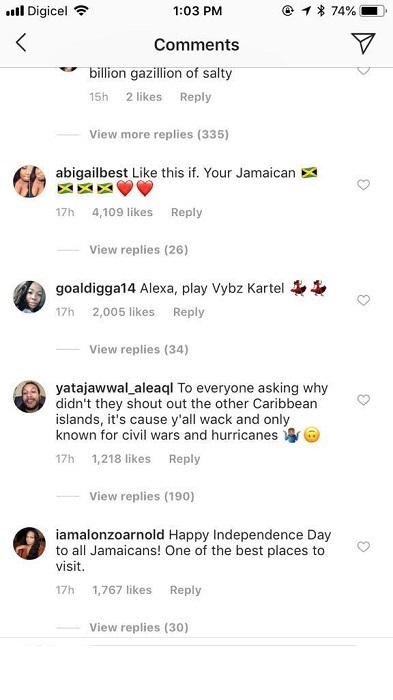 “ To everyone asking why didn’t they shout out the other Caribbean Islands, it’s cause y’all wack and only known for civil wars and hurricane,” said one equally shady Instagram user. “ Lol. People really took the time out to hate on [Jamaica flag emoji],” added an unbothered Instagram user . Another defender of the post said, “Other Caribbean islands nah choke but a bag a ppl in ya a vomit”. The Shade Room posts celebrity gossip, predominantly focusing on the African American community, on Instagram. The New York Times called The Shade Room the, "TMZ of the internet”. 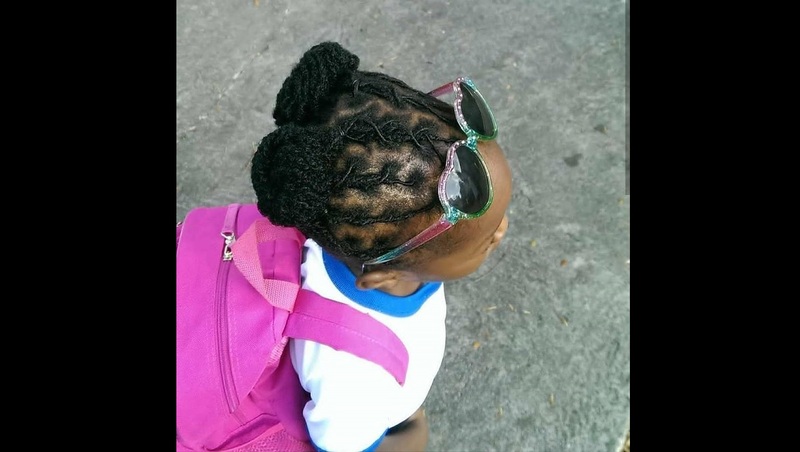 Little girl with locks denied at school in Jamaica?